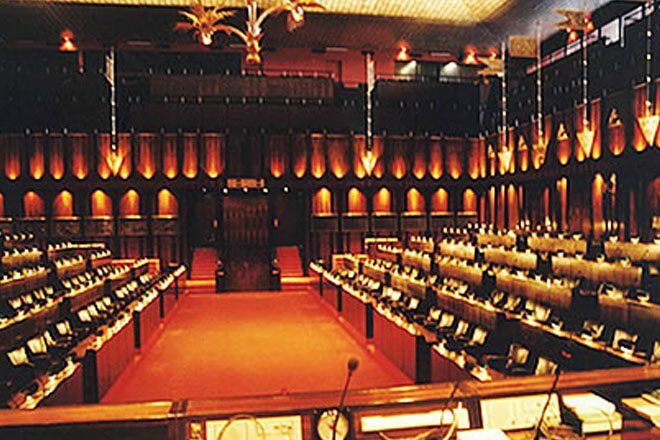 Aug 18, 2015 (LBO) – Results of Sri Lanka’s parliamentary election shows the United National Party won enough seats to be the single-largest party in the 225-seat legislature. All eyes are now on how the party aims to move forward to secure a majority and fulfill its pledge to form a national government. The United National Party obtained a total of 106 seats by winning 93 and receiving 13 from the nation list. It beat out the United People’s Freedom Alliance which amassed just 95 seats. The UNP expects to have enough seats to form a national unity government, backed by President Sirisena’s allies. The opposition United People’s Freedom Alliance won a total of 4.73 million votes and 83 seats while securing another 12 from the national list. Such a public statement, however, was not forthcoming, and the results that trickled in revealed that the United National Party had gathered the most votes. A Colombo-based political analyst told LBO that this result will give President Sirisena an opportunity to create a national government, clean up his party of hardline and corrupt elements, implement reforms, and appeal to minorities. The Tamil National Alliance won 16 seats in the North and East of the country including two from the national list allocation, while the Eelam People’s Democratic Party and the Sri Lanka Muslim Congress won one seat each. The People’s Liberation Front won a lower than expected six seats including two from the national list.